The week that was in the world of BIM – for the week of Oct. 8th – Oct. 14th, 2017. I’m going to start this week’s Roundup off with the latest Revit release 2018.2 that came out this week. Find out all about in this post from the Revit Blog. If you use the Rhythm package for Dynamo than you will want to read this post from creator John on his blog sixtysecondrevit. What is going on in Rhythm? More Dynamo love from The Revit Kid. Revit tip time from the folks at Revit A Structured Approach. Another Revit tip this week, this one comes from Just shut up and do BIM. This week Luke from What Revit Wants puts on his IT hat to help us out mapping a drive. It’s been a while but we got a Boost Your BIM post this week, which always makes for a good week. Here are this week’s AEC / BIM Podcasts and Vlogs. 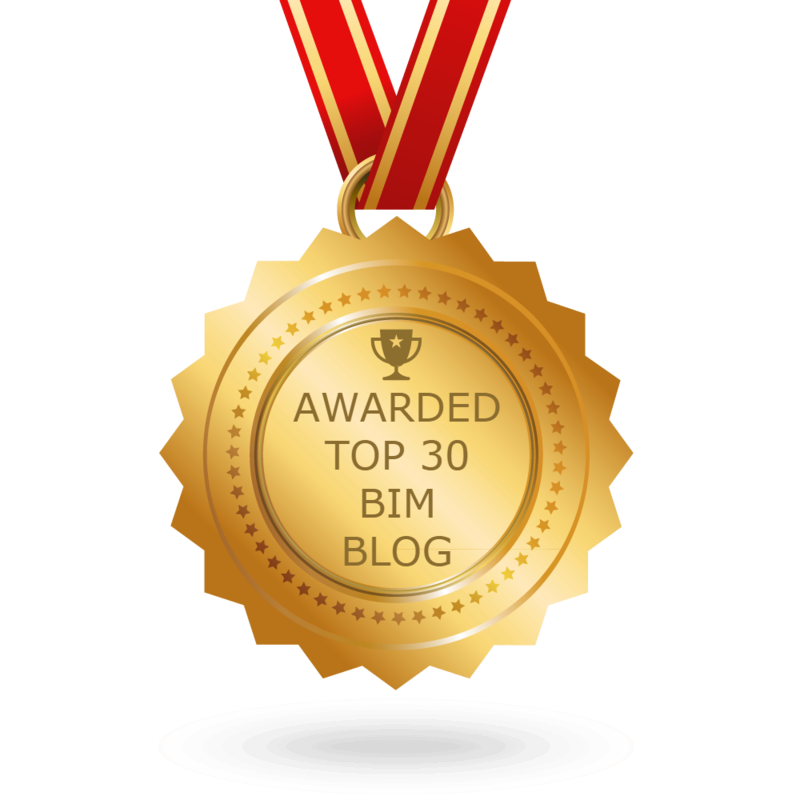 I will end this week’s roundup with a couple of post from Dan Stine on his blog BIM Chapters.